For many of us the travel we take, even when we fly, is to locations that are heavily populated with tourists that have the same thoughts to see the sights that we do. This is a fun way to have a vacation, but sometimes you can have even more fun and a much more relaxing way to enjoy the ride when you take advantage of one of the Airstream deals you’ll find in the Franklin, WI area and head out on the road to see the various sights and locations along the way. 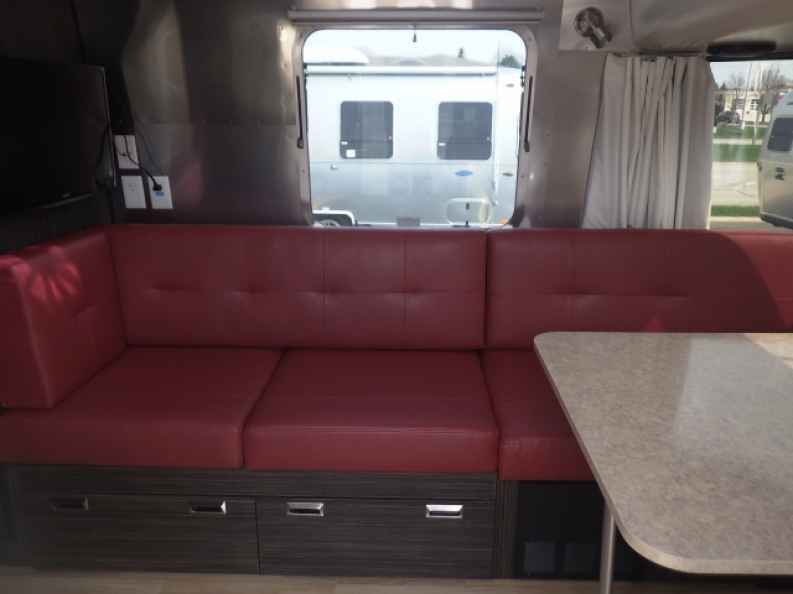 The best place to find the travel trailer or RV that will allow you to head out on the road and enjoy what you’ll love along the way is at Ewald Airstream which is where you’ll find the best deals in the Franklin area. This dealership offers you a large number of great travel trailers and RVs to choose from in order to select the one that will give you the ability to see the country and stop along the way at locations that no one else is enjoying on the road the same way you are. When you do head out on a road trip, many of the times you have to be concerned with where to stay and how to stay. 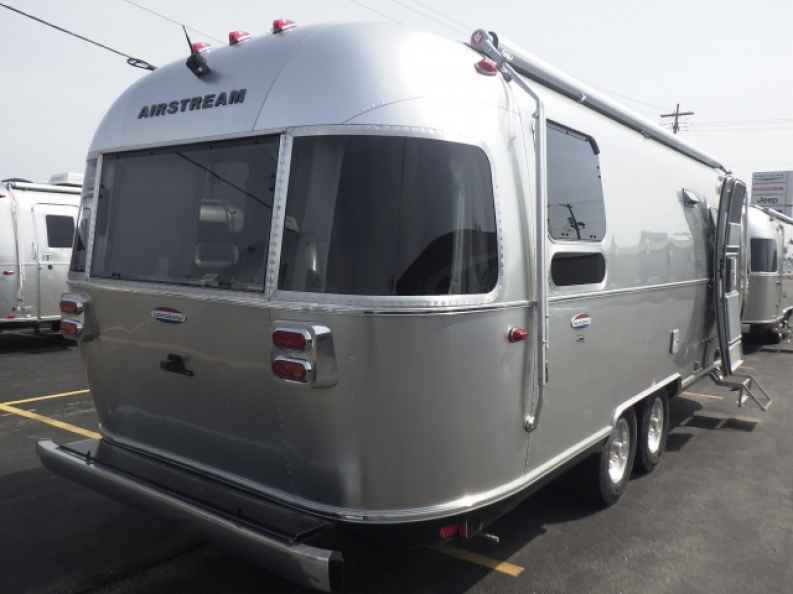 When you have one of the Airstream travel trailers with you that you chose and receives some great deals on from Ewald in Franklin, you can have more freedom and flexibility. This is the right way to ensure you’re looking at and getting to experience the travel that you want and the trailer that will give you the home away from home that is comfortable and full of the items that make it easier for you to have your great place to stay. Other people may have to stay in hotels or pitch a tent when they take off and head out on a road trip, but when you have one of the impressive Airstream models to enjoy you have a completely different option. The deals that are being offered at Ewald in Franklin right now make it easy to enjoy the right sized trailer or RV to take out on the road and see the different views and locations that are offered around this impressive country that are sometimes unexplored and wild areas that others don’t bother to stop and enjoy along the way. Your road trip can be improved by leaps and bounds when you see the team at Ewald Airstream and take advantage of one of the best deals you’ll find in the Franklin, WI area. This is the dealership that makes it possible for you to have the freedom and flexibility you want to enjoy when you head out on the road. Get out there and see this impressive country of ours and see the sights that others don’t get to when you want a fantastic place to travel and enjoy your vacations.